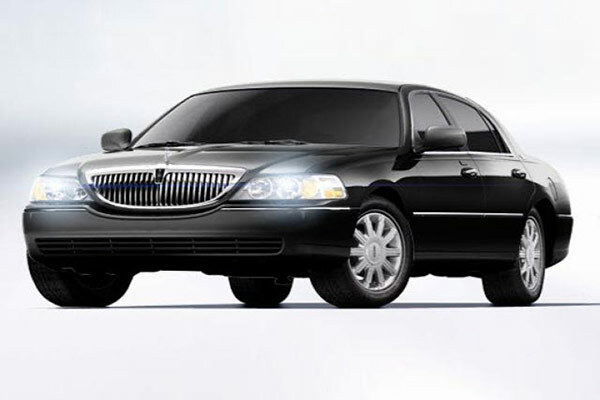 Brampton Airport limo service has been a valuable asset for the resident of Brampton. Providing taxi and limo transportation service for more than a decade now has now become the most used transportation service in the area. 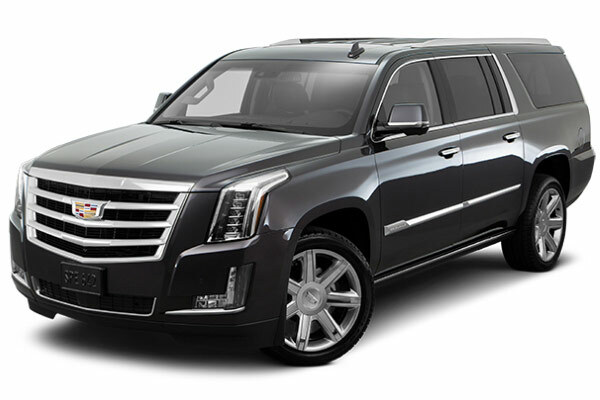 The rates provided are flat out, and the rides provided are second to none as we have one of the largest fleets of limousine and SUVs in the district. With Trained and licensed drivers at our disposal.Brampton limo service ensures that you are provided with a friendly yet professional experience. The Chauffer’s will meet and greet you and assist you in every manner possible to make you have a memorable trip. Covering all the major areas of southern Ontario, Toronto, and Orangeville, Bolton and providing taxi and limo shuttle service to Pearson international to Billy Bishop airport among others. Our drivers are dispersed throughout the city and surrounding areas, to get you the fastest pick-up there is to offer by any taxi transportation service ever. Our customer service is available throughout the year, even on holidays, 24/7 Online. 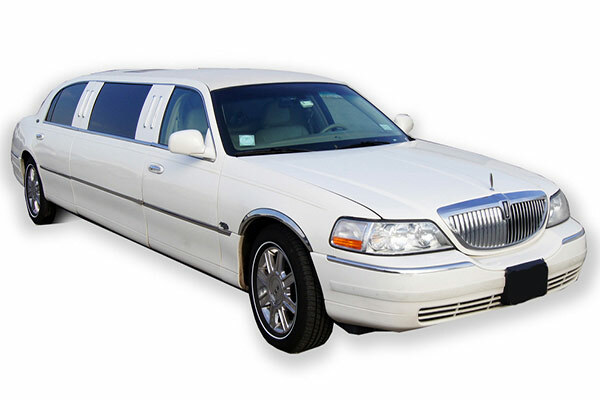 Airport limo Brampton is inexpensive, yet quality service providers so put your money and trust on an experienced and accredited limo transport, book through our online form or contact us. We will give you your money’s worth!